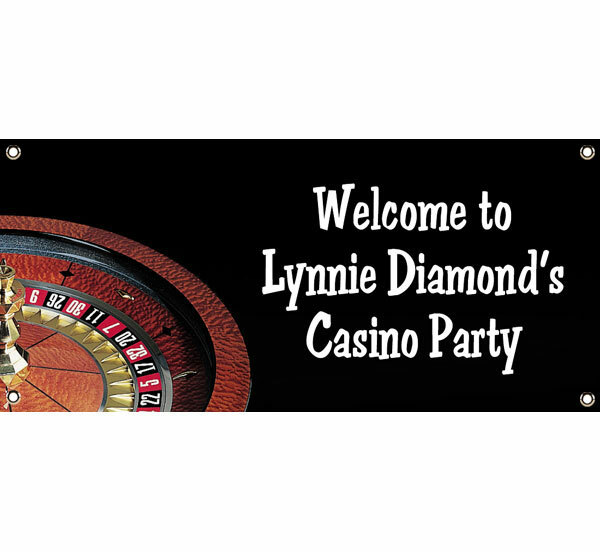 Suits any casino themed party! 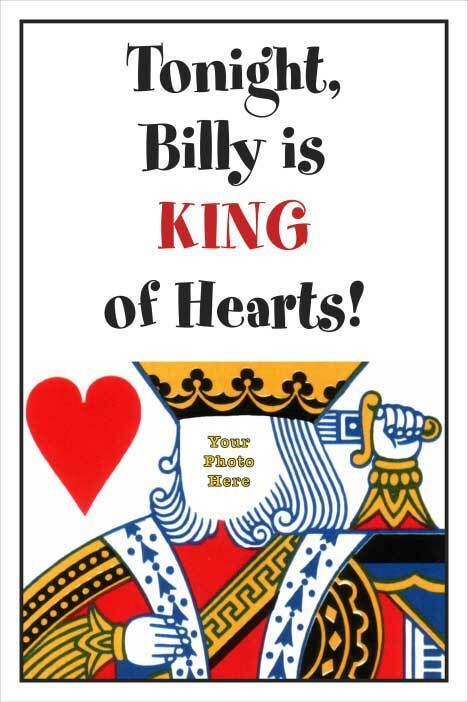 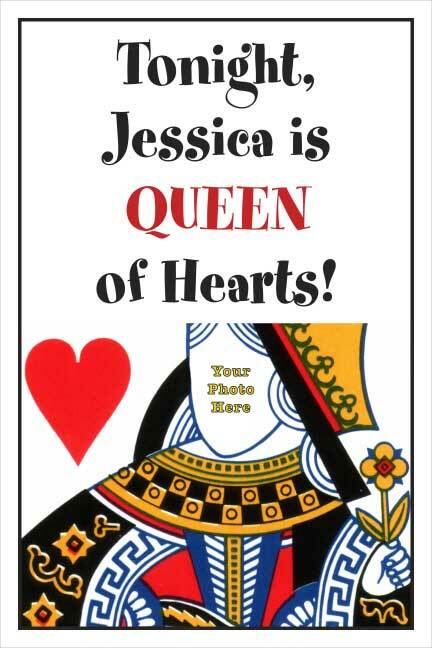 Be the king of your casino themed party, just add you face! 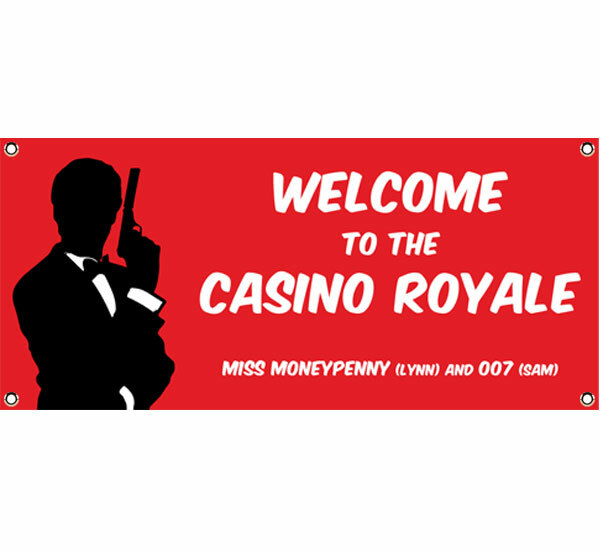 Just add the queen's face to this casino themed sign! 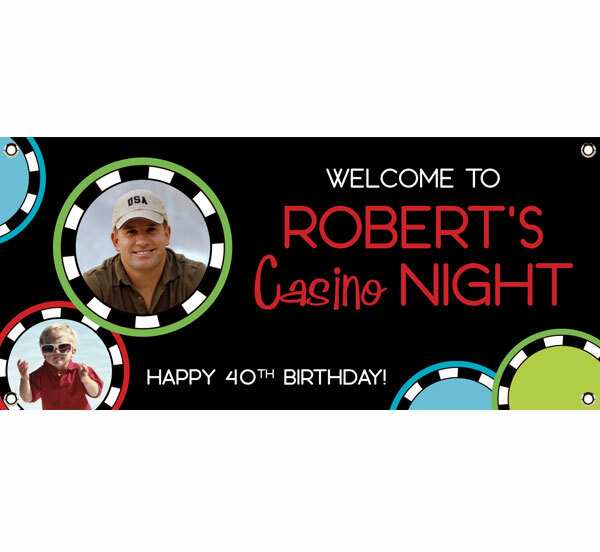 Perfect banner for a Casino Themed Party! 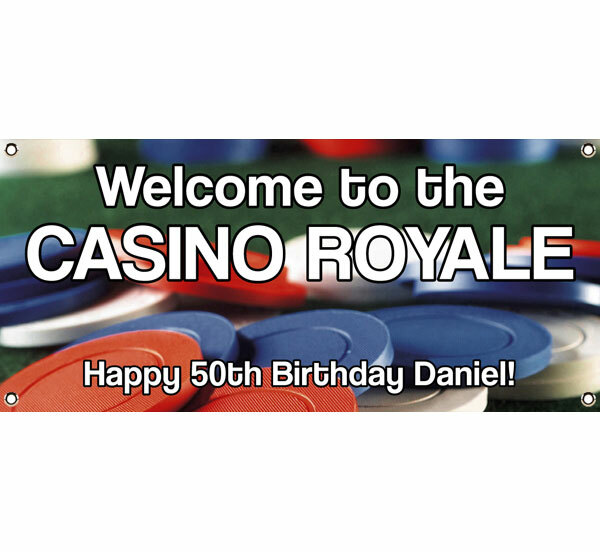 A great sign for your Casino party! 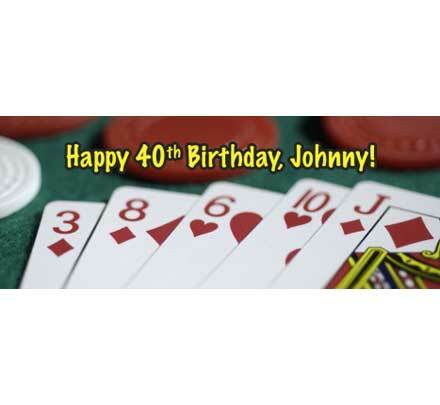 Deal or No Deal!? 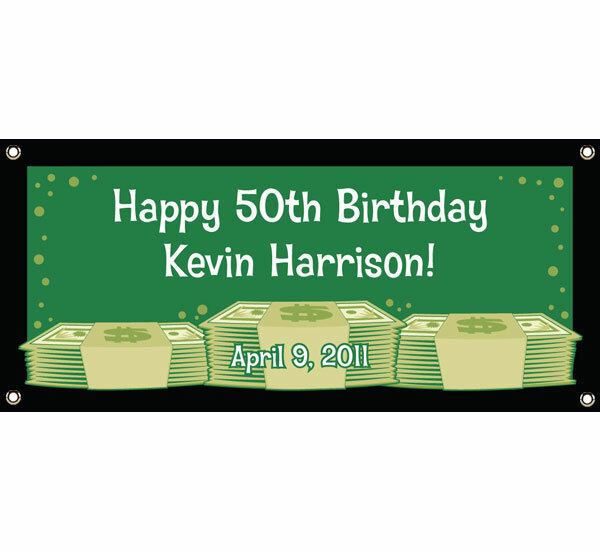 This casino banner is definitely a deal! 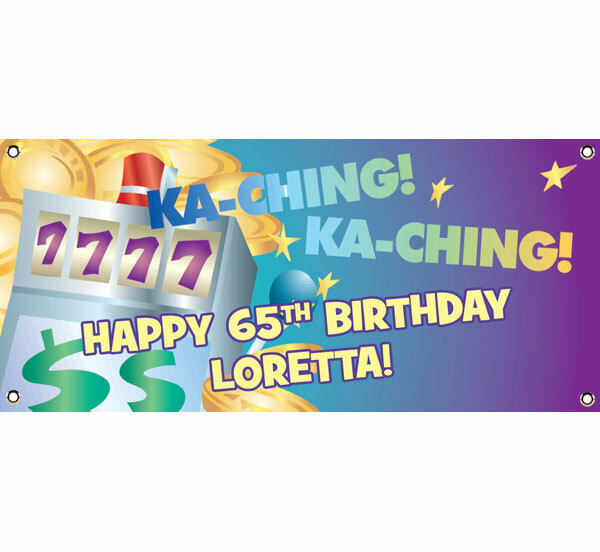 Get stacking those chips with this casino party banner! 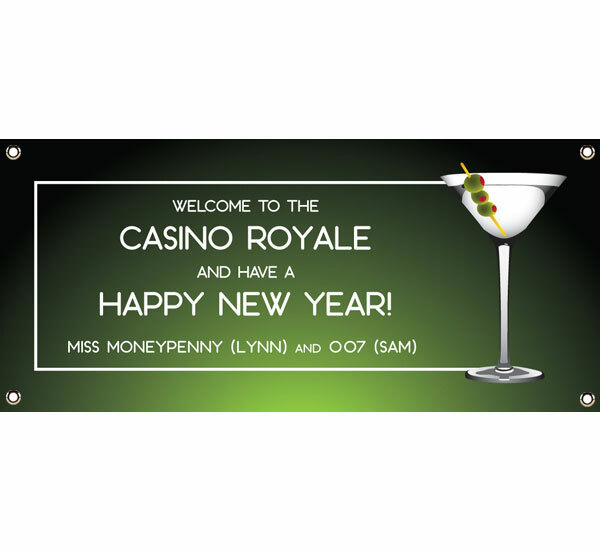 Shaken not stirred on this casino banner for your casino party! 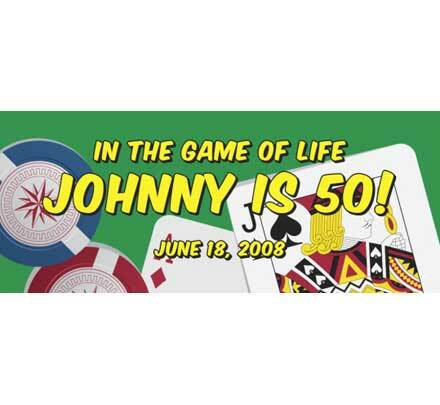 It's a full house with this casino banner! 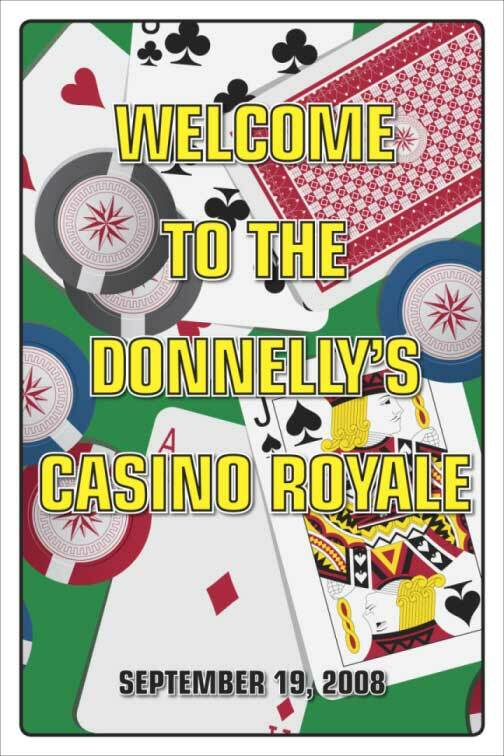 Perfect for a graduation casino party!